Boasting attractions such as the Empire State Building, Radio City Music Hall and the Statue of Liberty, it’s not surprising why the state of New York is one of the top 10 states to visit in the US. Coney Island Beaches are without a doubt, some of the best beaches in New York and the great thing is that you’re only 20 minutes drive from Manhattan Island. Coney Island Beaches include Coney Island Beach, Brighton Beach and Manhattan Beach Park. 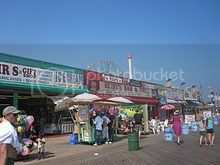 Coney Island Beach is by far the most popular beach as it’s where Coney Island’s top attractions are. 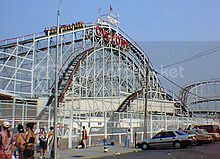 These include the Brooklyn Cyclones baseball arena, Coney Island Boardwalk, Luna Shopping Center, NY Aquarium, Coney Island Cyclone roller coaster, and Coney Island USA. Manhattan Beach Park is located furthest from Coney Island Beach, so it's great if you want a quite beach spot withing the NYC area. If you want both quite spots and fun attractions, Brighton Beach is the best compromise as it's located right in between Coney Island beach and Manhattan Beach. Jones Beach is located within the New York City area, and it’s another of the best beaches in New York as you can do much more than swimming and relaxing by the beach. Jones Beach boasts rental facilities so you'll be able to hire out kayaks, boogie boards and fishing boats for the day. 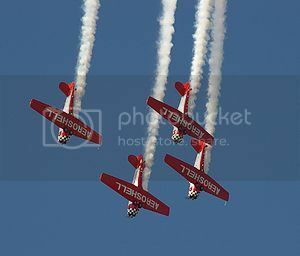 Another great thing about Jones Beach is events and festivals such as the Memorial Day weekend air show and the Free Summer Concert Series between June and July. Jamaica Bay boasts some of the nicest beaches near NYC and none better than Jacob Riis Park and Rockaway Beach, which are two of the best beaches in New York. Jacob Riis Park boasts a massive shoreline (one of the biggest in NY) so if you love beach running or want to enjoy a game of beach volley or beach soccer with friends, you can do that. 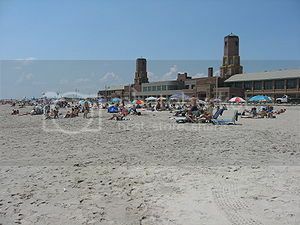 Rockaway Beach is also one of the most popular beaches on this part of New York as it has good subway connections so you can be in downtown NYC in just 30 minutes. Rockaway Beach is also great for boogie boarding, and the best thing is that you’re not from the Jamaica Bay Wildlife Refuge where you can view migratory birds. Croton Point Beach is located in Croton Point Park and it’s one of the best beaches in New York for the outdoor experience. Croton Point Beach overlooks the Hudson River so it isn’t an ocean beach per say, though doesn’t stop Croton Point Beach from being a popular beach destinations in the New York City area. 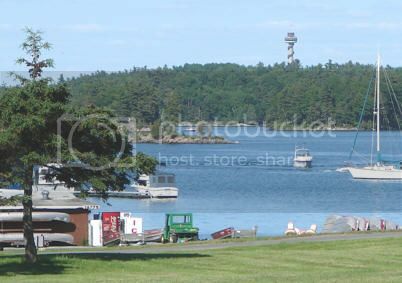 Croton Point Beach also boasts RV and tent camping spaces, as well as playgrounds, picnic and grilling areas so it’s a great beach spot to come with friends or kids. Beaver Island is located in Grand Island and it’s one of the best beaches in New York for a fun beach vacation. 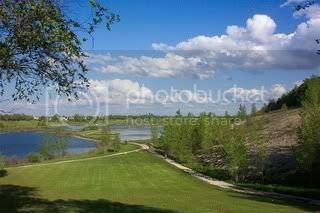 The beach in Beaver Island isn’t the biggest in NY, though there is a huge 18-hole golf course inside the park, lots of nature trails for hiking, picnic areas and playground areas. The best thing perhaps is that you’re a short drive from downtown Buffalo attractions (see fun things to do in Buffalo NY). Another reason Beaver Island is one of the best beaches in New York is that you’re only 20 minutes drive from the Niagara Falls, which is one of the most popular tourist attractions in US.